I love the meaty bite that mushrooms can give a dish, and they’re good for you, too. This recipe includes a hearty dose of mushrooms, making it a really satisfying vegetarian breakfast. 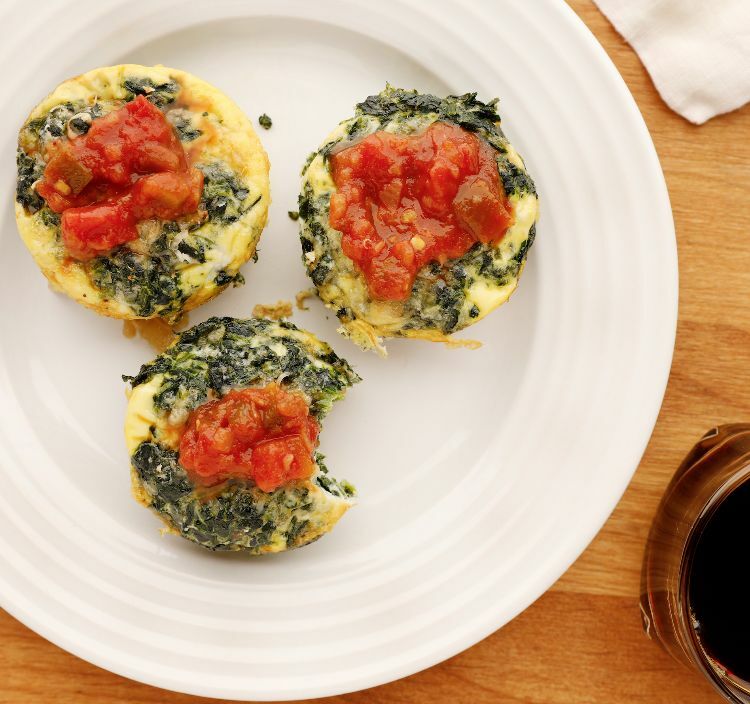 What I especially love about these egg muffins is that they are easy to make and keep well in the fridge or freezer, so you can have a delicious breakfast even when you have to rush out the door. I like to pair a strong cheese such as Gruyere with the mushrooms. Frozen spinach is a wonderful add-in that boosts the nutritional value and adds even more flavor. I can eat these muffins every day for breakfast and never get tired of them. Preheat the oven to 375 degrees F and spray a standard 12-cup muffin tin with cooking spray. Add the onions to the skillet and cook, stirring frequently, until softened, about 5 minutes. Put in the mushrooms and garlic and cook, stirring occasionally, until the mushrooms soften, about 5 minutes longer. In a medium mixing bowl, whisk together the eggs, milk, salt, pepper, hot sauce and mustard. 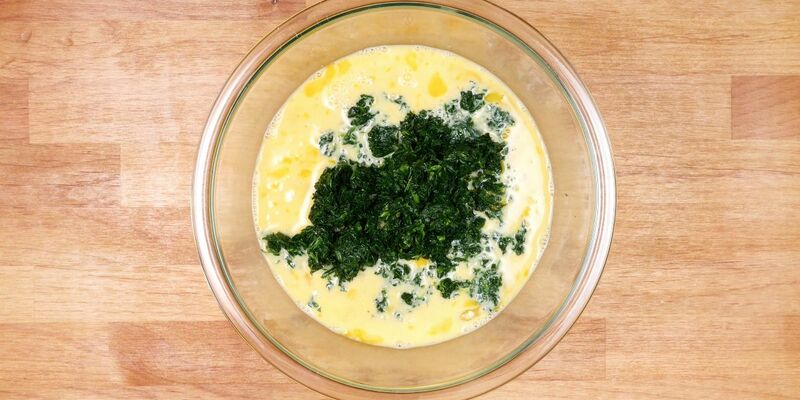 Stir in the Swiss or Gruyere cheese and spinach. Divide the mushroom mixture evenly among the muffin wells. Pour the egg mixture over the vegetables so each well is about three-fourths full. Sprinkle the Parmesan cheese over the tops, dividing equally. Bake in the preheated oven for 12 to 14 minutes, until the eggs are set. Wrap leftovers in plastic wrap and store in the refrigerator for up to five days. Reheat in the microwave before serving.